Comments: Has a royal purple flower that is smaller than other tibouchina and does not live up to expectations with its name of T. grandiflora. Lots of flowers are produced in large panicales. 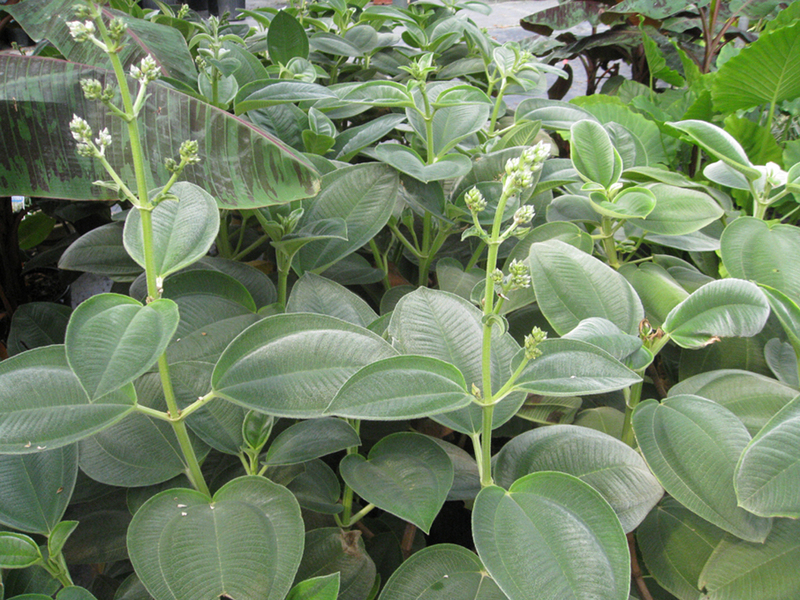 It can be used in shrub borders, foundation plantings and in containers. Its fuzzy leaves are interesting when the plant is not in flower.